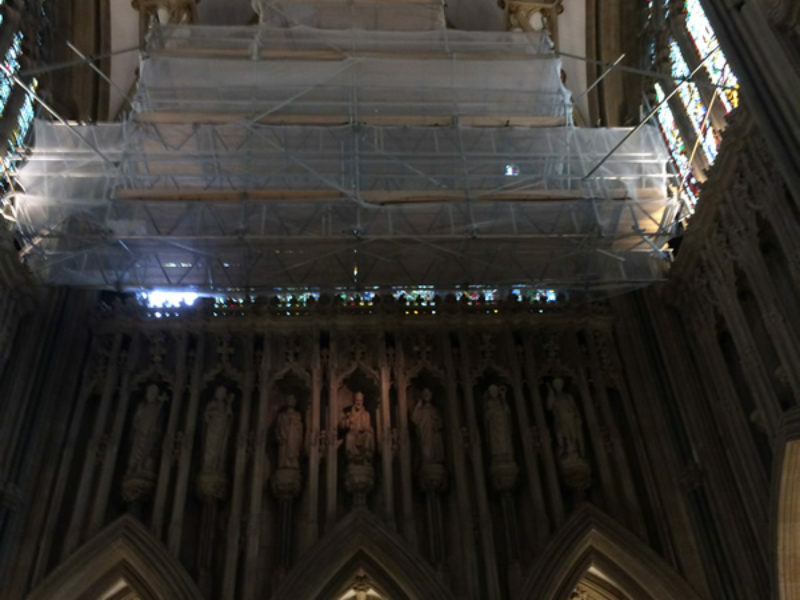 The Jessie Window: The project involved providing a designed solution for internal access scaffolding to the historic stained glass window at high level, whilst maintaining access to all areas of the Cathedral for Visitors whilst the window was restored to its former glory. 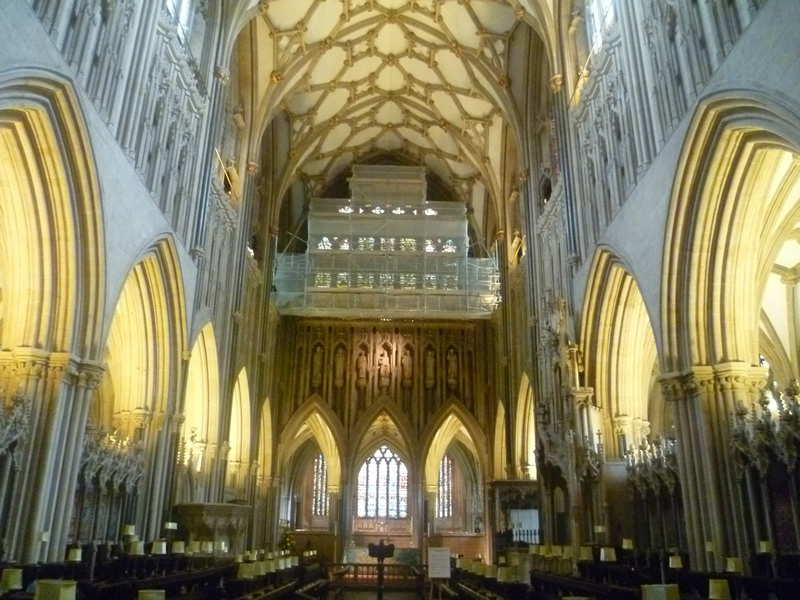 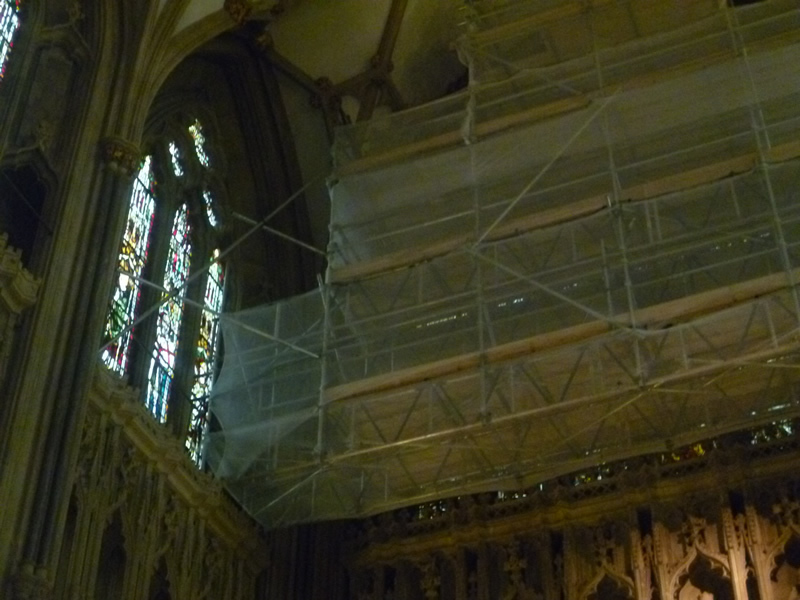 All works were undertaken at night to minimise the risk to the public and allowed the Cathedral to continue to remain open during the day for Visitors. 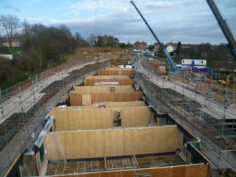 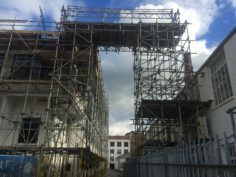 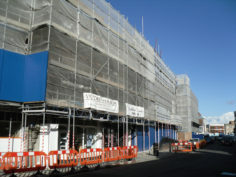 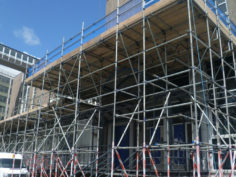 The Chain Gate: The Scaffolding needed to allow emergency vehicles access and ensure materials from the works on the roof did not fall onto traffic or Pedestrians below. 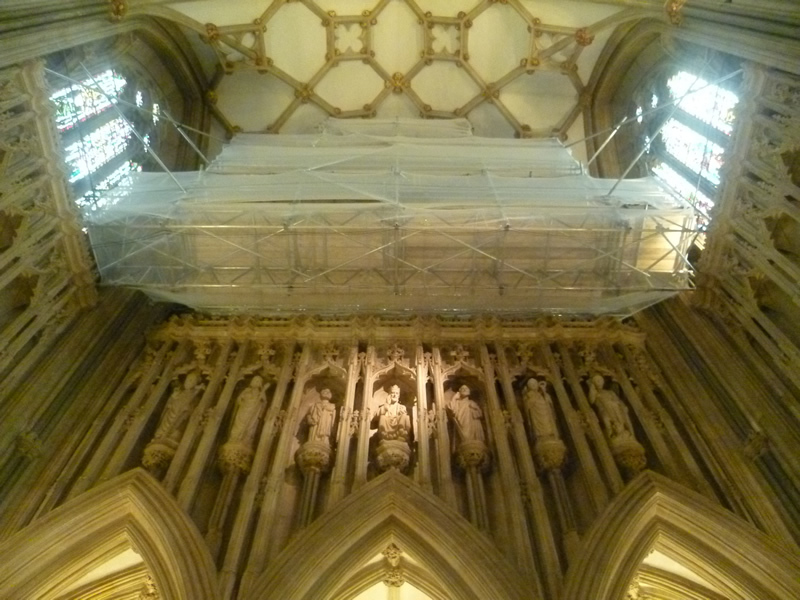 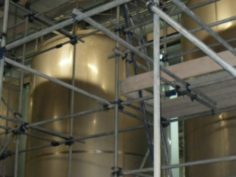 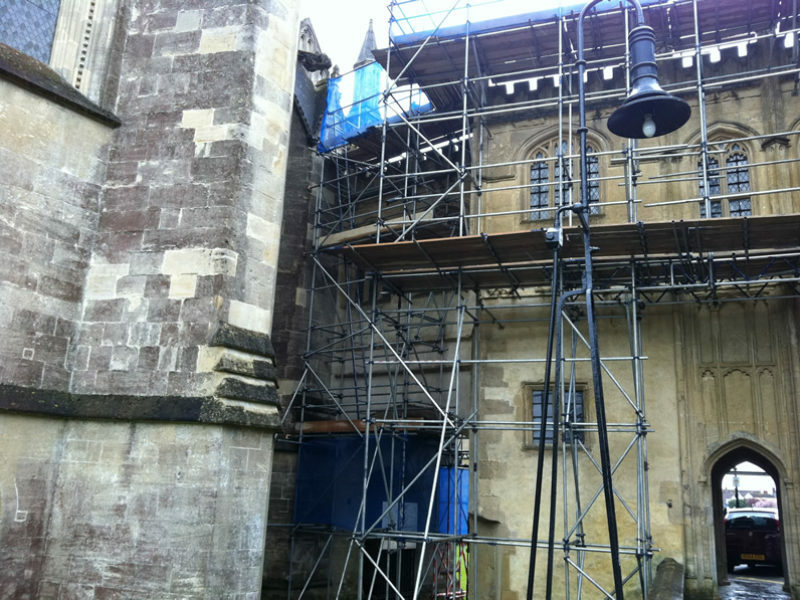 All works on these Historic Monuments require measures to ensure care is taken to avoid accidental damage to the fabric of the building during erect, when in use and during dismantle of the structure. 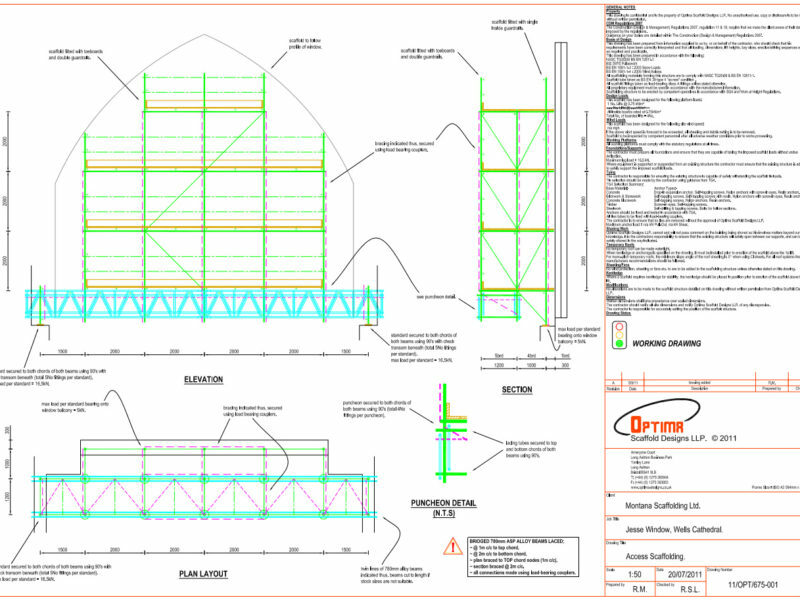 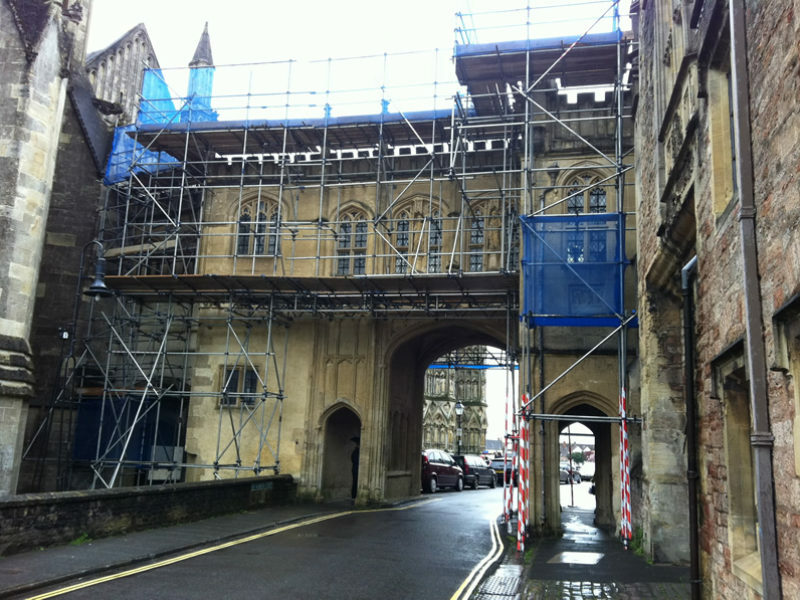 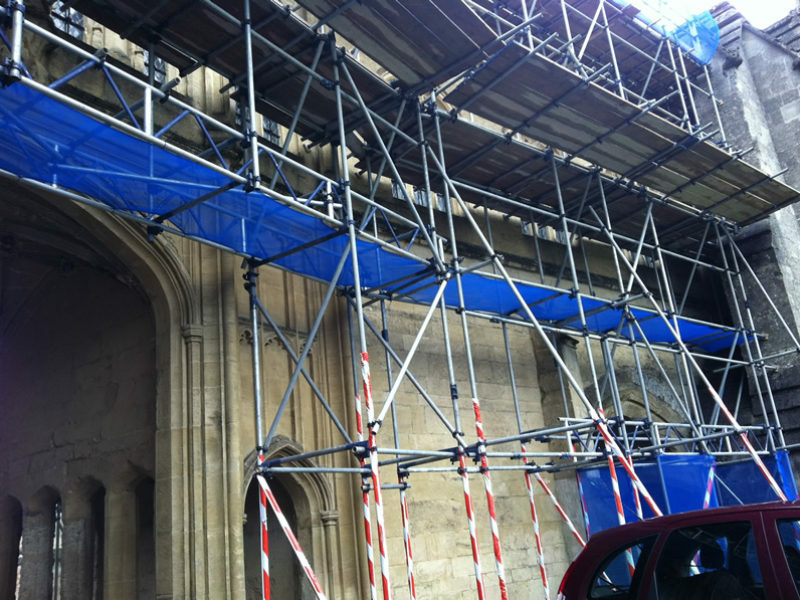 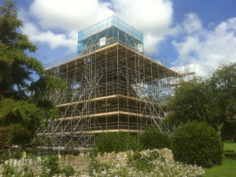 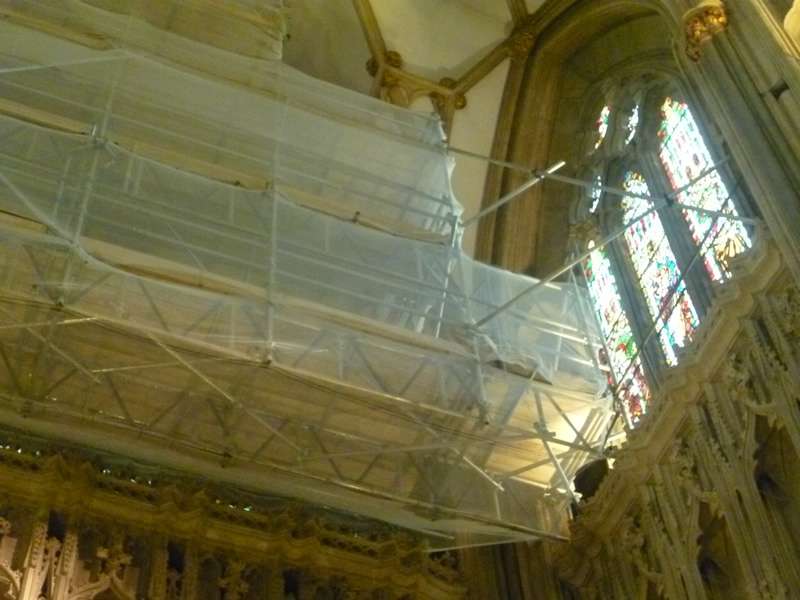 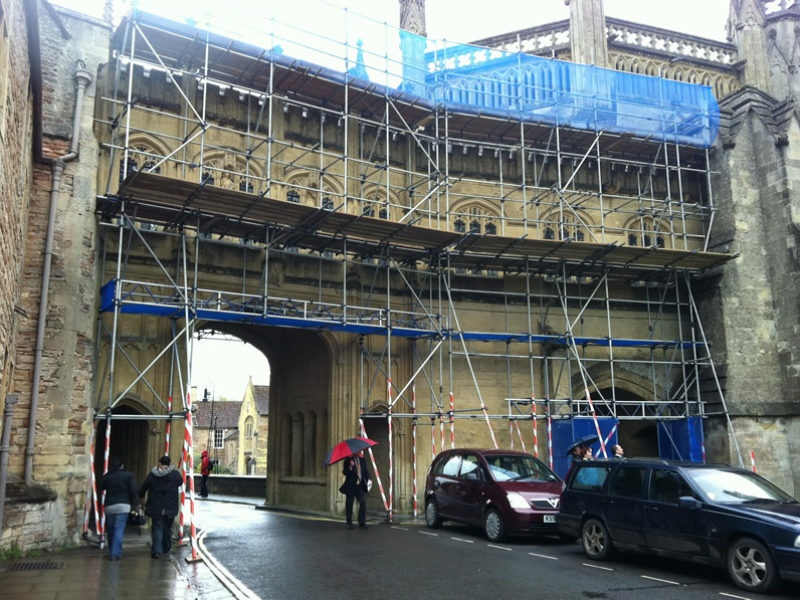 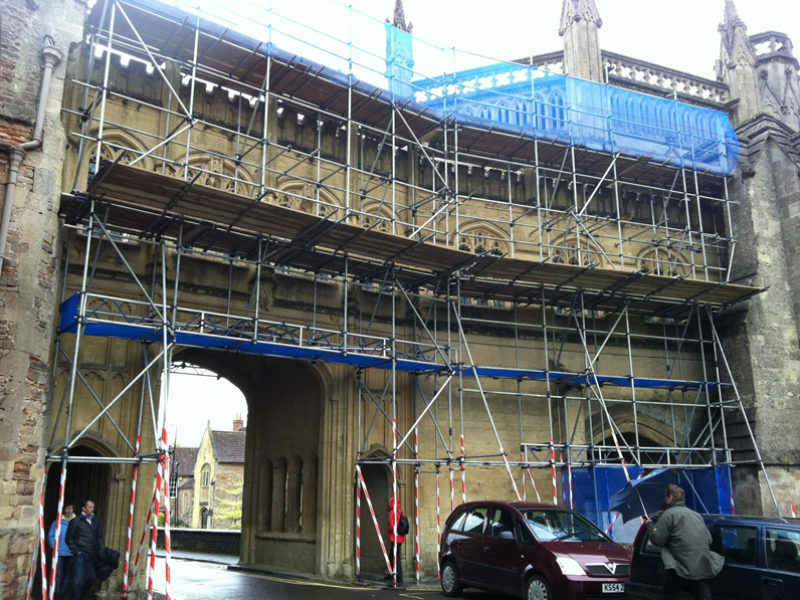 As a result of these works Montana continue to be the preferred choice of Scaffolder to be trusted to undertake works on the Cathedral and the adjacent Bishops Palace.